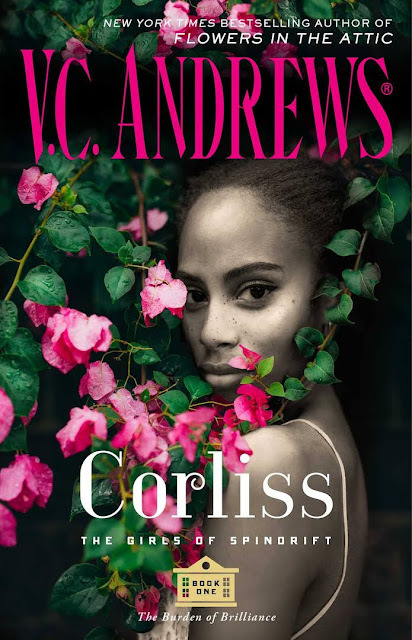 I've already finished this book and I loved it! Won from Two Bears Farm and the author, Alison Hart. Click the button below to enter! The Diva looks SO cute! Perfect timing! Enjoy your books this week! come check out my IMM!! 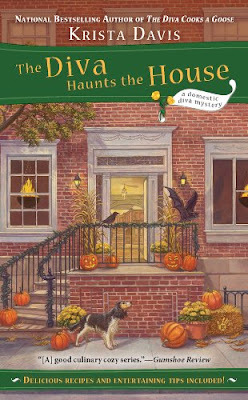 The Diva Haunts the House looks like a fun book for fall reading. I would have loved the horse book when I was a girl. I was crazy about horses! The Near Witch is BRILLIANT. Enjoy! Glad that your "Diva" book arrived. Enjoy! Great looking book for the season! Love the cover on The Diva Haunts The House. Still need to get Dracula in Love & After Obsession. After Obsession looks so good. Come visit me as well. Personally, I have never heard of some of these reads, but they look interesting. Great IMM! The Diva Haunts the House sounds good! Hope you enjoy all your new books! Fab set! The Horse Diaries series looks cute. I loved The Near Witch. The Diva Haunts the House sounds intriguing, thanks for sharing it! I like the covers of both books! They seem like fun books, though I get the impression they are for young readers? I've got Between and I'm really intrigued by it I can't wait to get into it! Great haul! As always, wonderful books this week! I have a few fun things going on my blog right now, too. I have three giveaways Signed ARC of Out of OZ, Love and Marriage Giveaway, October Book Giveaways and they have a total of 13 books and a swag pack you can win. Stop by to check it out! I hope you have a fabulous week of reading! I <3 Halloween time and the spooky books! Haven't heard of these before, but they look pretty. :) Enjoy! Awesome mailbox, Carrie! Thank you so much for stopping by! I hope you have an amazing Sunday! Enjoy your new books! They're both new to me. Happy reading! I've heard that Krista Davis is really good. I think I have a copy of this one in my huge reading pile. Hope I can get to them soon. Enjoy! Ha! Congrats on your win. It is perfect for the month. The Diva haunts the House sounds really good! I hope you enjoy your new reads! You've got such good luck for these two wins! I hope you enjoy them so much. 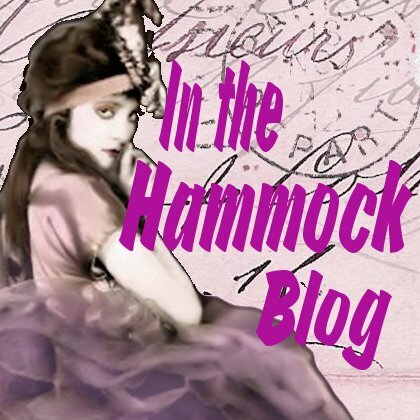 Thank you for stopping by my blog! Love the name of The Diva Rules the House! Looking forward to that review! The Diva Haunts the House looks like a great book - hope you enjoy! Congrats on winning some cool books! The Diva Haunts the House looks cute! I"ve never heard of either of these books! Thanks for stopping by. Great mailbox! 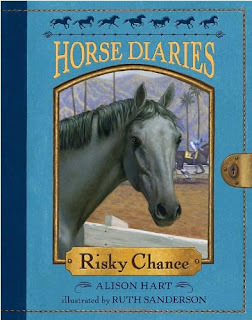 My sister ADORES books about horses so I am sure she would love the one that you won. I'll have to remember that series! I've not heard of these books. I love hearing about new books. Awesome stack! I like the Diva Haunts the House book...perfect for Halloween. I'm off to look up the first book in the series! Giveaway and Review: "Song of the Nile"
Winner Announced! "Kiss of Night"
Kindle and Nook Ebook Freebies! 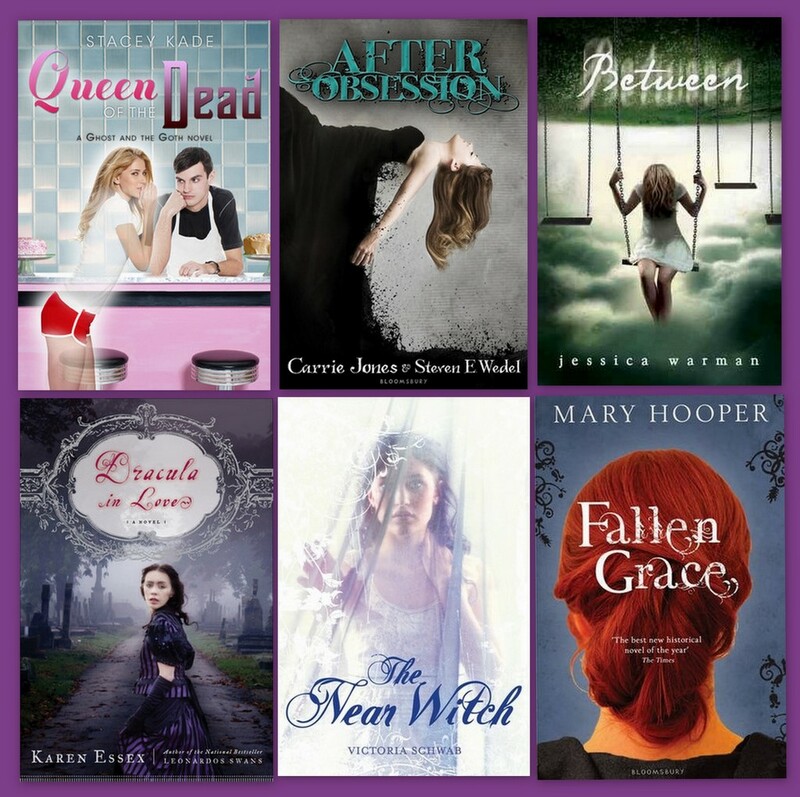 Free Ebooks for Kindle and Nook! Review and Giveaway! "Kiss of Night"
Free Kindle and Nook Ebooks!